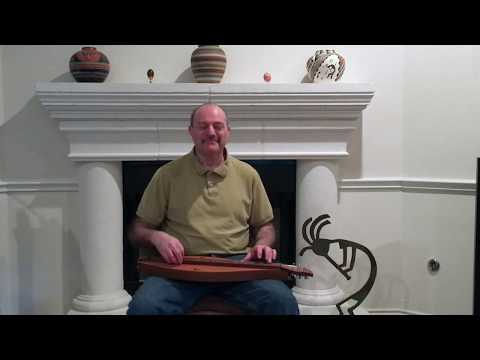 Mark Gilston plays an old time fiddle tune from Kentucky on mountain dulcimer. Jaybird in a High Oak comes from the playing of Kentucky fiddler, Perry Riley. The tune is related to Dan Emmett's song, "Jordan is a Hard Road to Travel". What a rollicking tune, Mark!